Global Offensive to the multiplayer online battle arena (MOBA) of Dota 2.
and be as successful as you possibly can. Overwatch, Hearthstone and the Diablo series. simple premise, but there are a few things worth remembering. top tips to becoming an MVP in the battle arena. destruction for the opposing team. useless to the team if you die in a foolhardy quest for glory. a view of the enemy while they are blind to your movements can ensure victory. awareness of when to be aggressive and when to go on the defensive in order to gain an advantage. 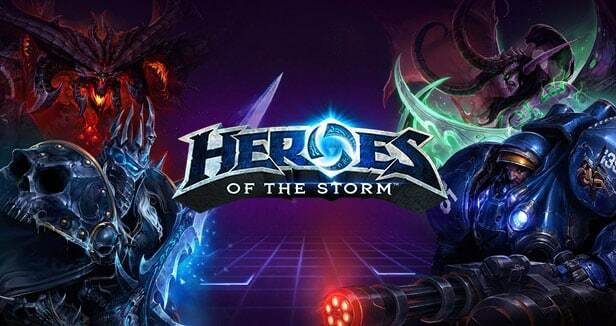 How do you bet on Heroes of the Storm? who want the most up-to-date information about events, contenders and games. great eSports betting offers we can deal out to you right now.